Eager to learn how to effectively present your business idea to potential investors and achieve success? Scroll no more. 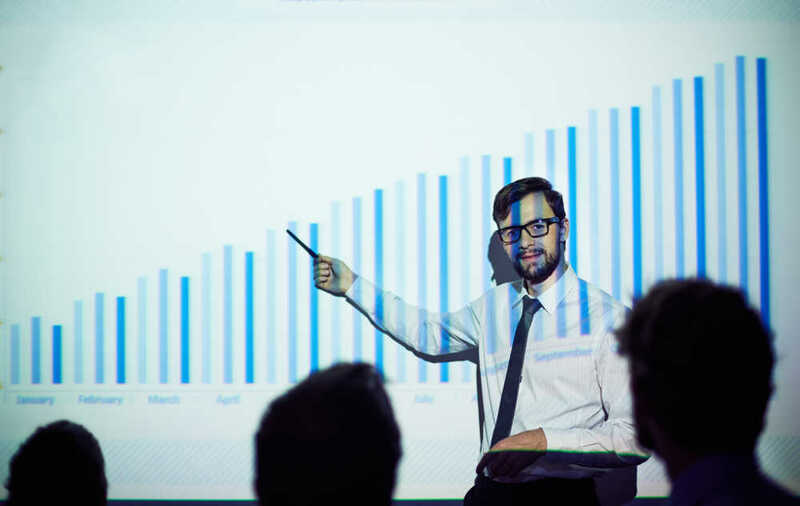 We have compiled a list of all the key elements your business presentation must have. When it comes to making a business presentation for Series A funding, the obvious truth is that it all depends on your ability to attract and convince outside investors to provide financial support, in exchange for a stake in your company. As a result, by far the most important factor in this process is your pitch. The pitch is an opportunity for you to present the best of your business or product to any number of investors and secure that vital backing your company needs. In this article, we will guide you through the process and offer advice based on years of experience in business pitches. While all of these have slightly varying approaches, there are a number of important things to remember that are relevant to all scenarios. However, the most commonly seen pitch and the one we are focussing on here is the business plan presentation, consisting of no more than 20 slides and lasting around 20 minutes. What achievements do you have so far? Who are your targeted customers? Why is your market growing? While this represents a basic structure of what your presentation and your pitch should look like, let’s look at some of the most important pieces of advice to consider in both the building of the presentation and the investor pitch itself. At Challenge Advisory, we watch hundreds of pitches each year and work closely with our clients to create effective, impressive and successful pitches. 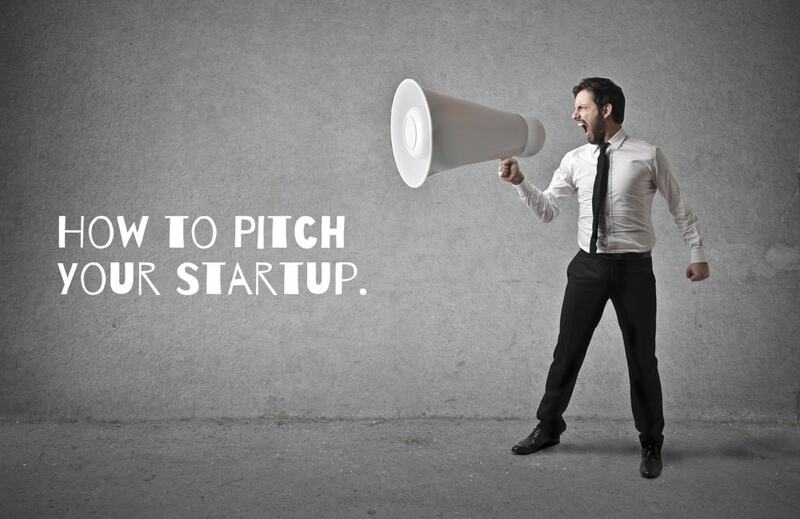 The following advice is based on the very best pitches we have seen. When pitching, your pitch deck is only half the battle. You have to make sure your audience wants to invest in you, and not just your idea. Investors need to know that your business is able to draw in customers, and then keep them. If you cannot to do this in 20 minutes with an investor, they will not trust you with consumers. You need to be able to inspire investors with facts and guarantees. They will not want to take a risk only on your dreams. Think about the most important elements of your company they need to know. They are looking to make sure you and your company are a good fit, based on your industry position and the level of investment you need. This is half the battle. Many investors will want to know how you see the company in the future. Do you have an exit strategy? Make sure you appreciate what the investors are putting on the line. Excessive demands in the form of large salaries, etc. will not impress. Challenge Advisory pride themselves in dragging startups across the finish line and helping them secure funding in all industries. We have helped hundreds of business owners secure the amount of venture capital they need to make a difference in their business. If you are keen on learning more about what we have to offer, visit our website challenge.org and also do not forget to follow us on social media to find out more about series a funding and what it entails.